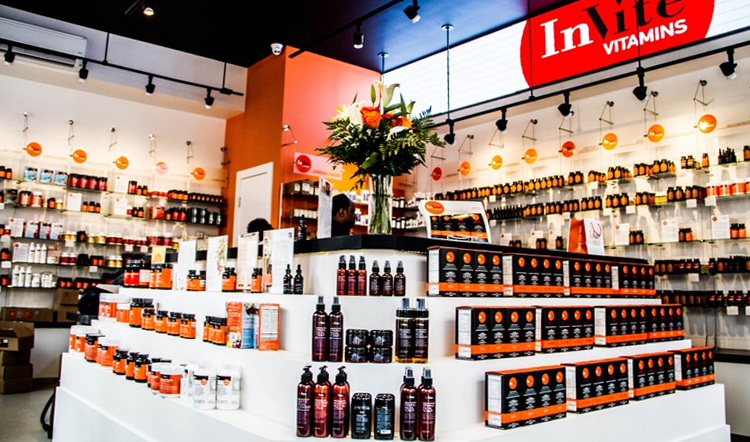 InVite Health is one of the country’s leading businesses focused on all-natural nutritional supplements. 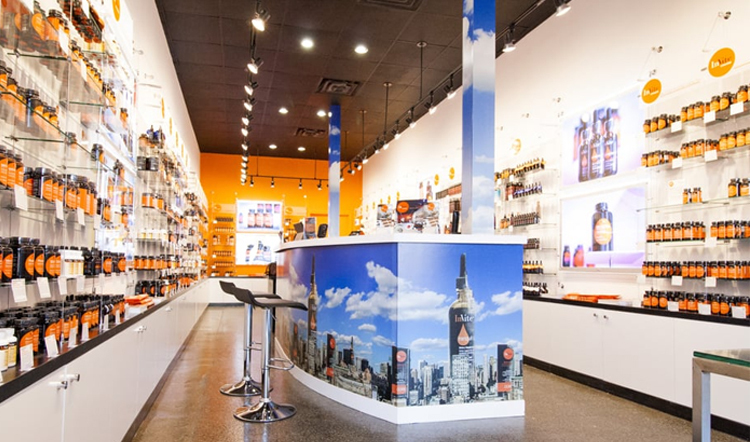 For more than a decade the company has been a direct source for all of its nutritional products, selling more than 200 high-quality, all-natural vitamins, herbs, minerals, specialized formulas and personal care products. 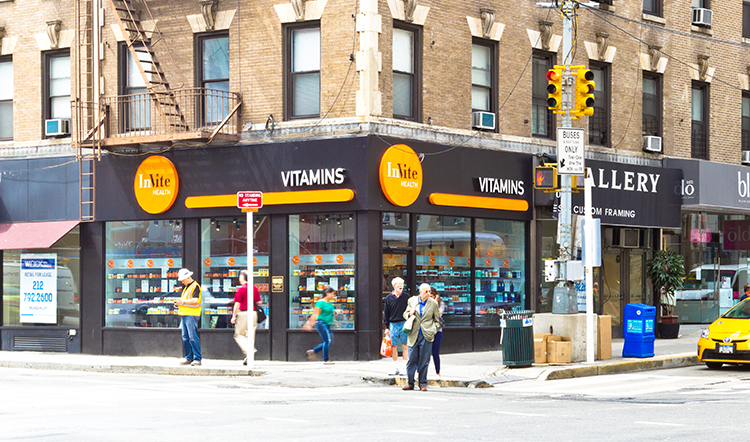 InVite Health also offers free nutritional counseling in each of its 11 locations in New Jersey, South Florida and New York, including stores in Manhattan, Queens, Brooklyn, The Bronx, and New Hyde Park. For more information, visit www.invitehealth.com.